As time passed by Khalil started to develop his trademark sound; a vibrant blend of mind penetrating deephouse, flowing disco grooves and funky garage. He brings warm and soulful sounds but always keeps a freaky edge and a powerful hypnotic groove to it, that makes listening to him a real "mind, body and soul" experience. 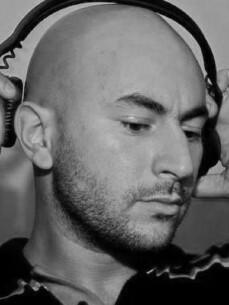 Beside dj'ing and producing Khalil is also actively involved in the Triphouse Rotterdam collective (which includes a recordshop, radioshow, label and various events), promoting the underground house culture in his hometown and beyond.